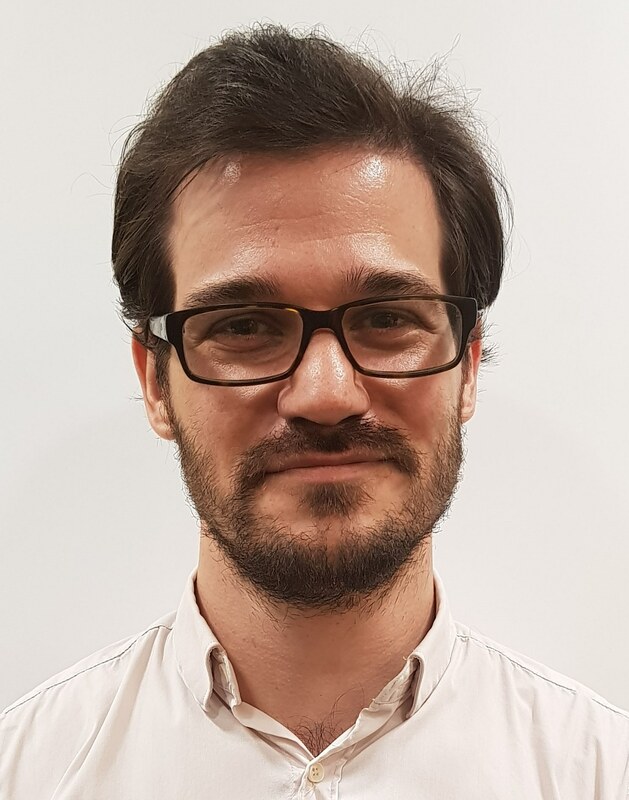 Martin Searle is an Associate Research Fellow at the Centre Non-Traditional Security (NTS) Studies, S. Rajaratnam School of International Studies (RSIS), Nanyang Technological University (NTU). Martin worked 6 years with the international medical humanitarian organisation Médecins Sans Frontiéres/Doctors Without Borders (MSF). During that time he worked in South Sudan, Central African Republic, Kenya, India, Bangladesh, Myanmar and Malaysia on a mixture of conflict response, healthcare exclusion, HIV and TB treatment, and migrant and asylum issues. He also worked at MSF headquarters on communications and advocacy for the South and Southeast Asia operational portfolio. Martin holds a BA (Hons) in European Social and Political Studies from University College London, and an MA in International Affairs from The New School in New York City. HUMTECH: A Help or Hindrance in Humanitarian Civil-Military Coordination?